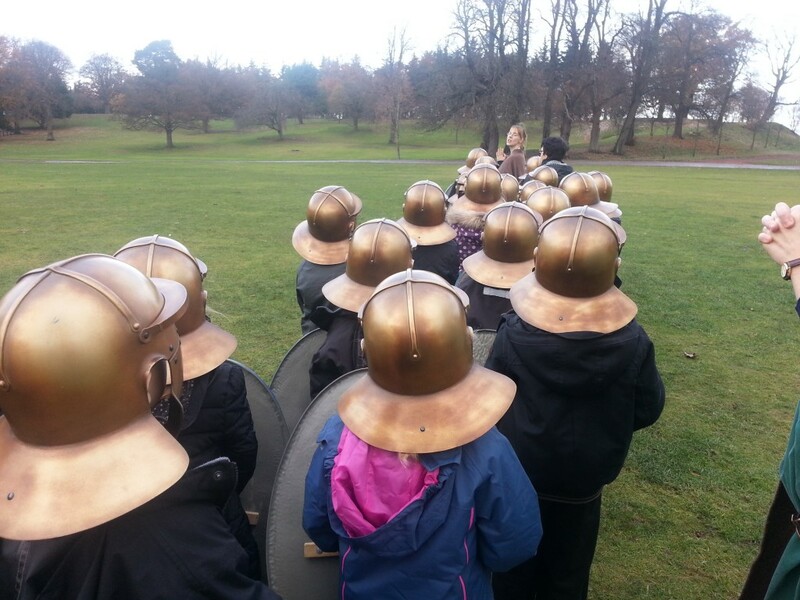 Today we all went along to Callendar House to learn more about our Ancient Romans topic. It was a great trip and we learned lots of new information about the Ancient Romans when they lived in Scotland. As soon as we got back to class, we had a look at the pictures from our trip and they helped us to remember what we’d learned. We quickly recorded what we remembered and uploaded everything to Windows movie Maker.